This year’s Food and Nutrition Conference and Expo took place in Nashville; the expo was filled with aisles of new foods that you will soon see on your market shelves (if you haven’t already!). 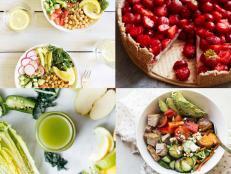 Here are seven healthy options that are worth trying. 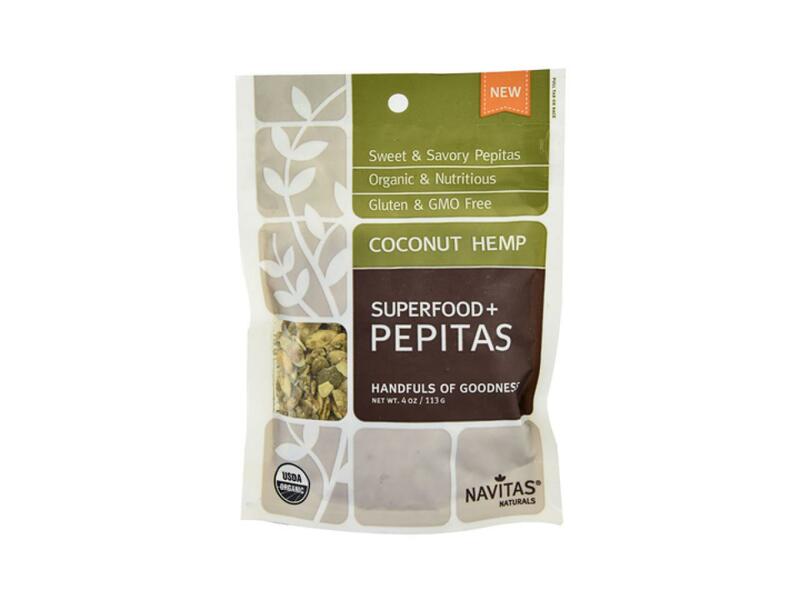 These delicious pumpkin seeds are flavored with two of the trendiest flavors: coconut and hemp. Hemp is a vegetarian source of protein that includes all of the essential amino acids. 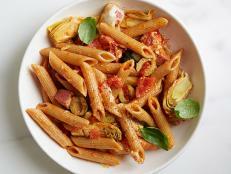 It also contains a healthy dose of Omega-3 oils, fiber, iron, phosphorus, folate and magnesium. And it's lightly sweetened with coconut palm sugar — another hot new sweetener. 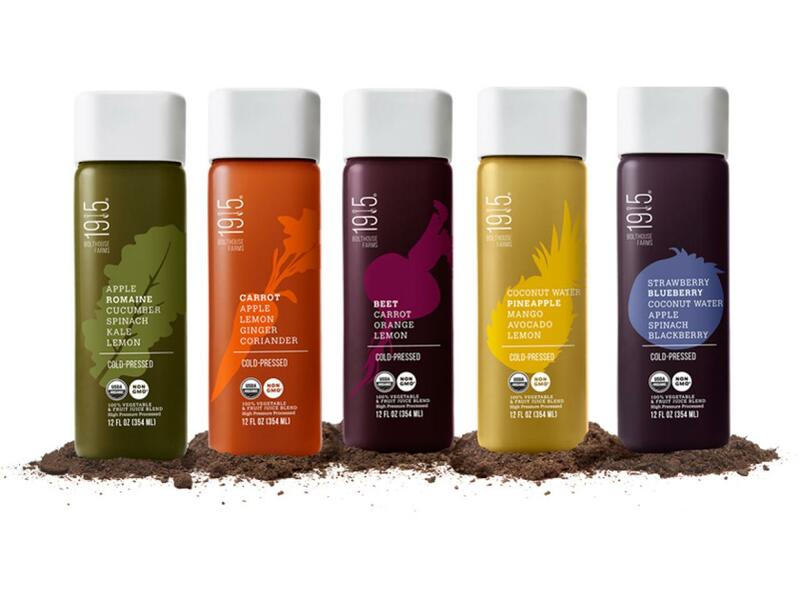 Cold-pressed juices are hot right now. 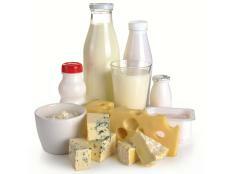 Bolthouse recently released its 1915 line, which has five flavors of high-pressure-pasteurized products. Flavor combinations include beet-carrot-orange-lemon and coconut water-pineapple-mango-avocado-lemon. They are organic and non-genetically modified. 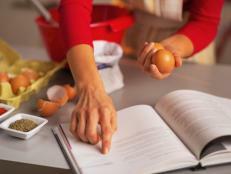 You’ll start seeing more spiced nuts hit market shelves. Blue Diamond released its Bold flavor line, which includes a Sriracha flavor that is to die for. 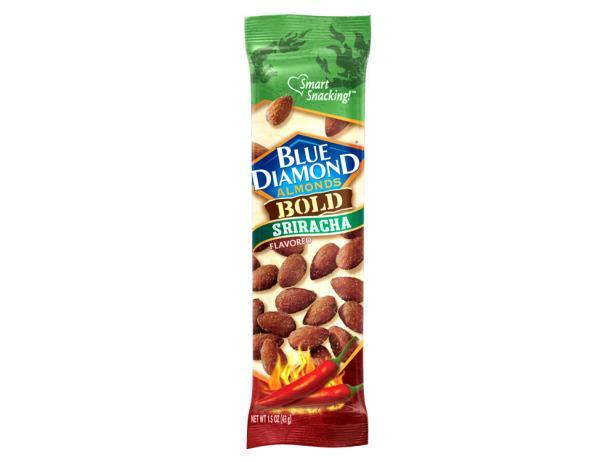 Blue Diamond's spiced nuts are sold in 1.5-ounce snack packs and 6-ounce canisters. Have you tried most of the gluten-free graham crackers on the market? They’re just not very tasty and tend to have a chalky aftertaste. 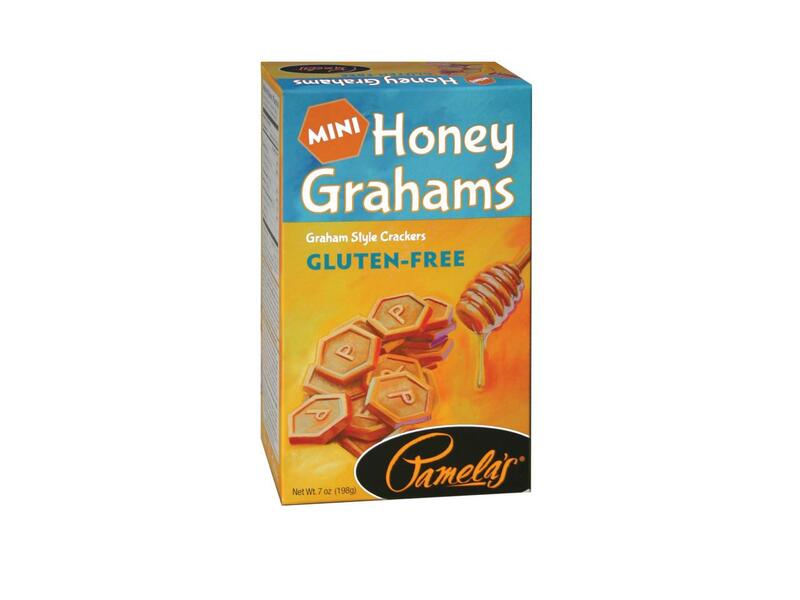 Pamela’s finally got the job done and recently released a tasty gluten-free graham cracker that comes in mini honey grahams and traditional graham crackers. 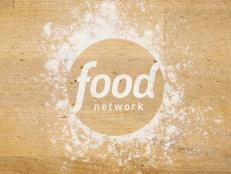 With everyone trying to cut down on sugar, many new sweeteners have hit the mainstream market. 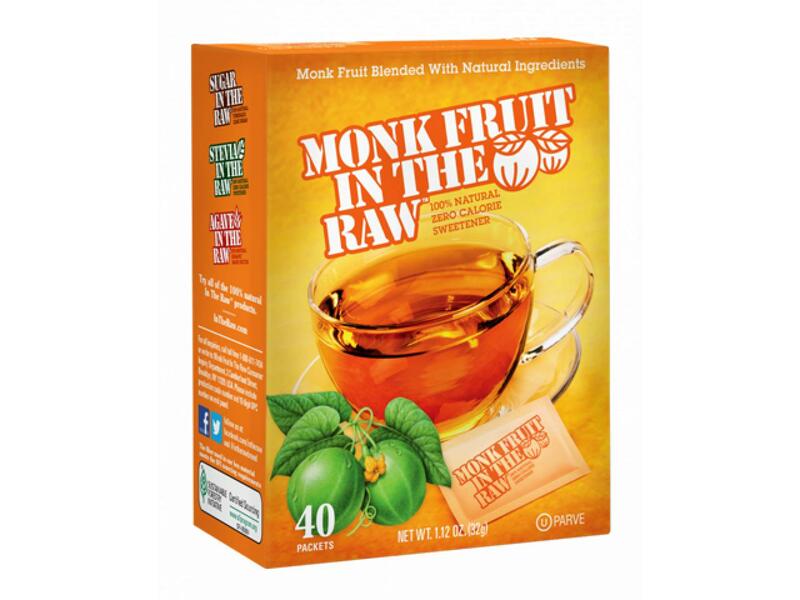 In the Raw released its Monk Fruit Sweetener made from vine-ripened monk fruit. Although it’s labeled as a zero-calorie sweetener, it does contain less than two calories per 1 teaspoon, which the FDA considers as zero. The sweetener is sold in individual packets or in 4.8-ounce bags for baking. Cereal is now being created with out-of-the-box ingredients — think Kashi’s newest addition to its Organic Promise Line. 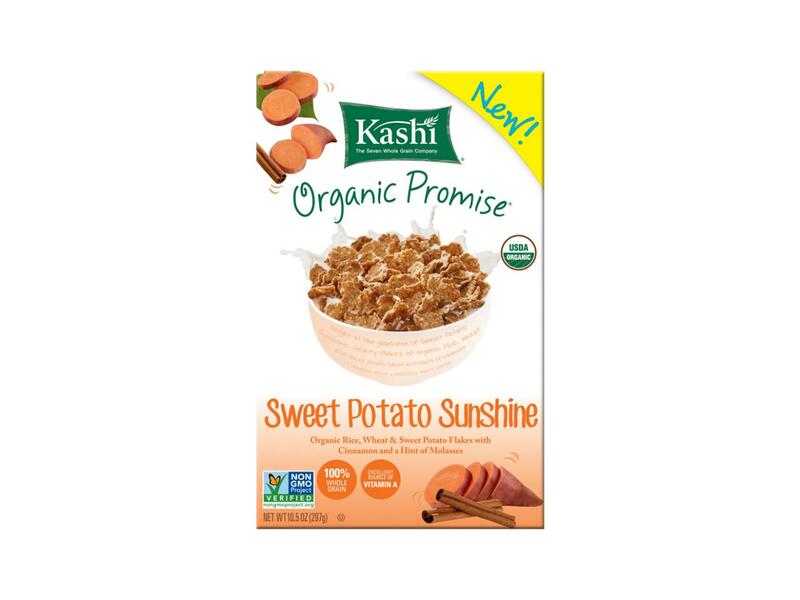 Sweet potatoes are naturally sweet, so Kashi did not need to add much sugar to this cereal. 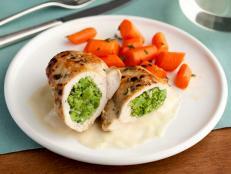 A 1 cup serving provides 180 calories, 5 grams of protein, 43 grams of carbs, 4 grams of fiber and 7 grams of sugar. 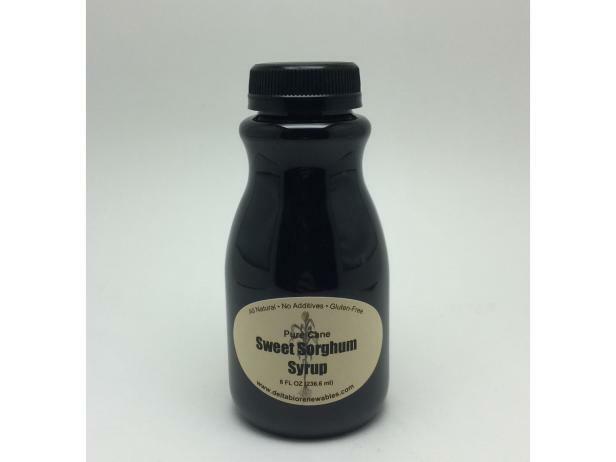 This syrup was the predominant table syrup of Colonial America, with 25 million gallons produced in 1890. 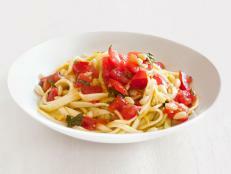 Sorghum syrup comes from the juice squeezed from the stalks of certain varieties of the ancient grain sorghum. The syrup has a rich, dark color similar to molasses, but a milder flavor. 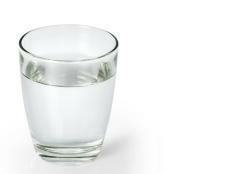 This natural sweetener is also a good source of vitamins and minerals, including vitamin B6 and potassium. 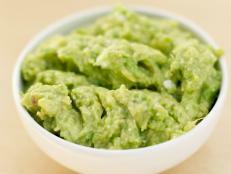 It can be used in baked goods, drizzled over pancakes or waffles, or added to a parfait.